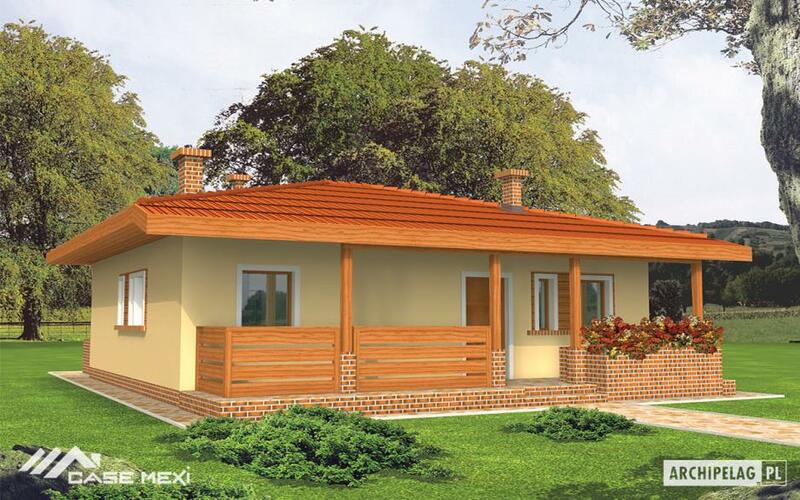 For those who prefer the traditional style, we have prepared in the ranks below three examples of houses with verandah, suitable for a family with one or two children. 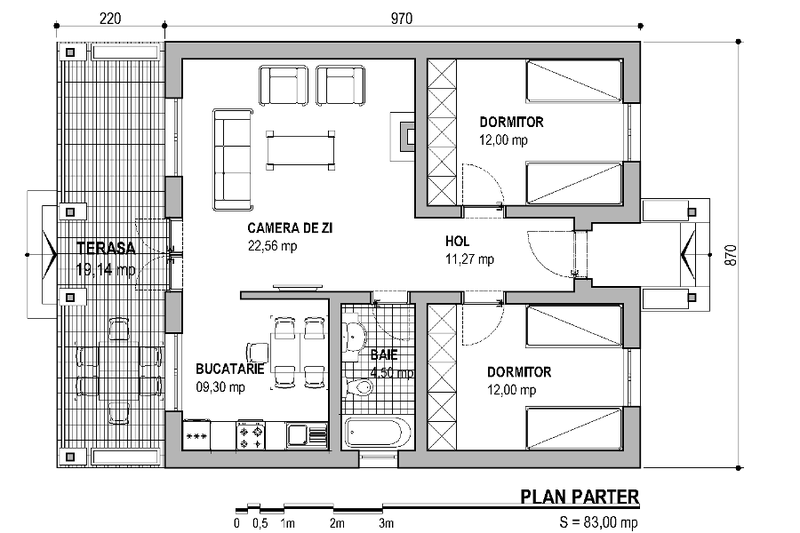 The next house has a built area of 97 square meters, of which the usable surface is 74 square meters. It’s a house just downstairs on the metal structure. 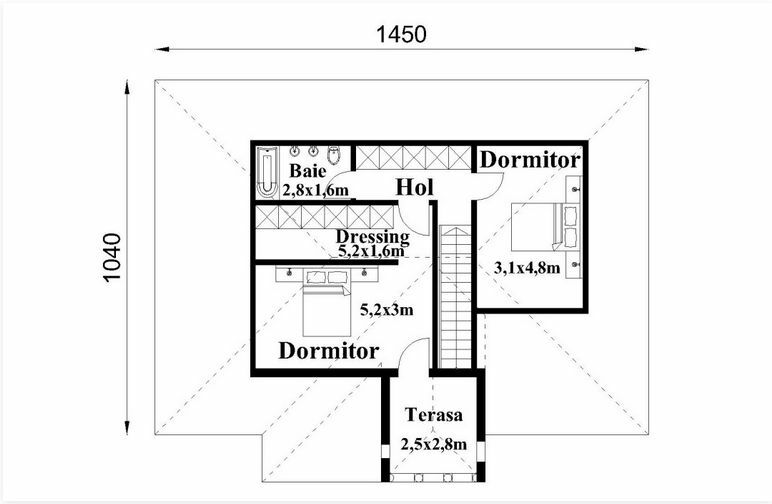 As for the sharing, the house has a living room, a kitchen, a bathroom, two bedrooms and a service toilet. 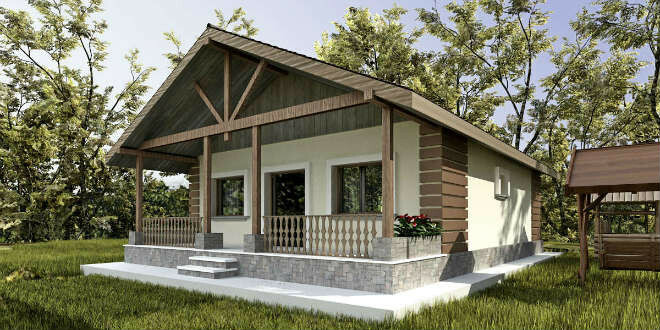 The last model of the house is ideal for a family with one or two children. 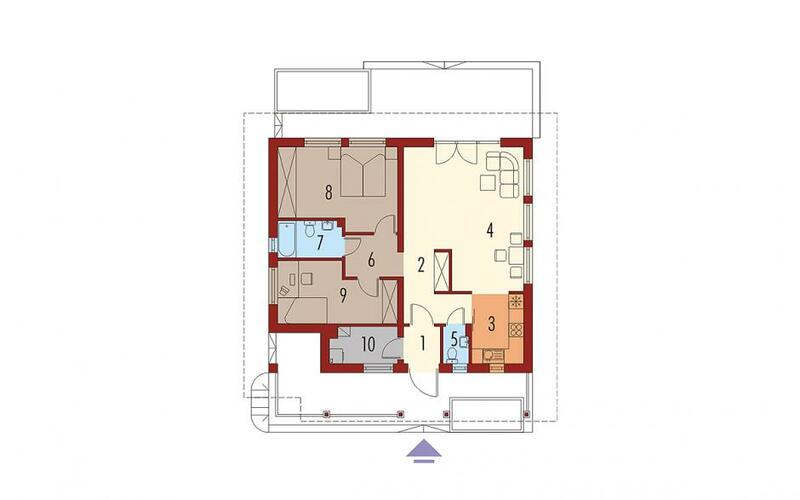 The ground-built surface of the house is 85 sqm, has a rectangular shape and is compartmentalized according to the architectural plan in: two bedrooms of 12 sqm each, placed parallel, being separated by an 11 MP hallway. 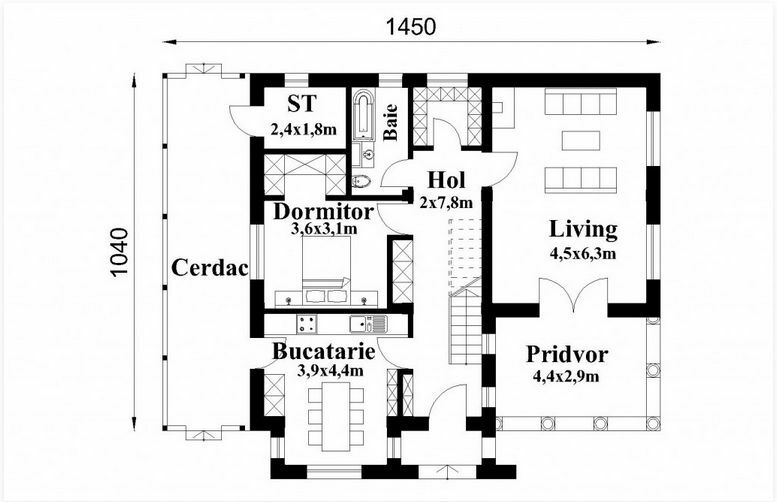 The two dormitoate are added to the living room, kitchen, bathroom and terrace.